The RetroMini is a handheld game console with built-in 36 GBA Games and supports GB, GBC, and NES ROMS. The lowest price of RETROMINI RetroMini is P1,853 at Lazada. RetroMini is not available in other stores at this time. 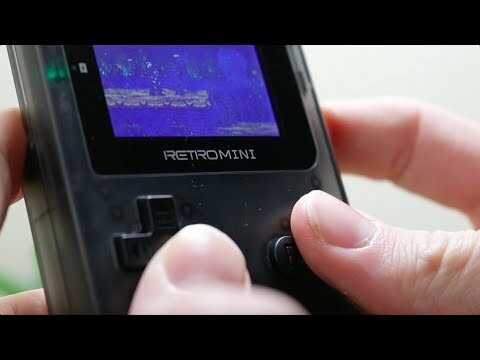 The latest price of RETROMINI RetroMini was updated on Apr 8, 2019, 09:14. 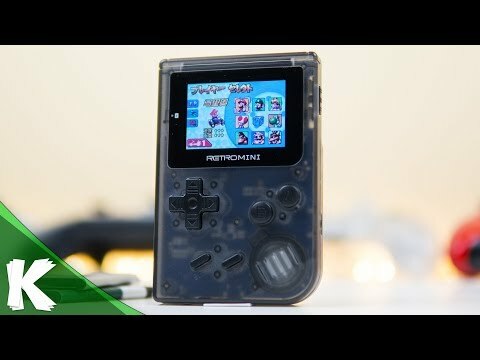 The RetroMini - A Modern Mini "GameBoy"